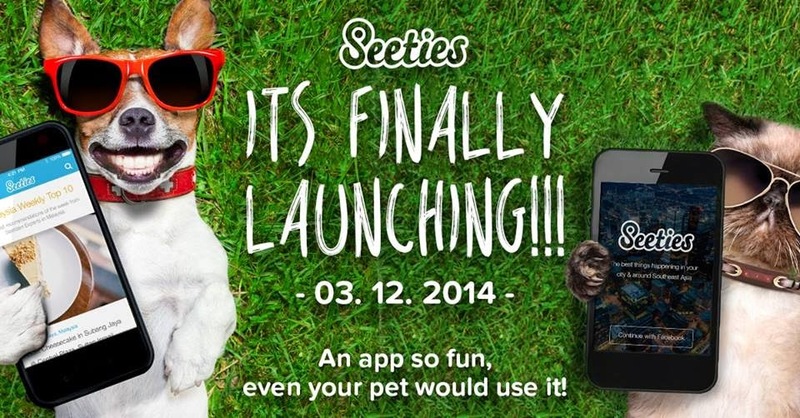 Seeties.me is finally officially launching on 3rd of Dec! Seeties connects you to the most exciting adventures, coolest events, exotic food, hidden gems and other pretty, shiny stuff in your city. Seeties also allows you to feel like a local everywhere you go. You can now skip the tourist traps and experience the local sights and sounds with the eyes and ears of the locals. A cool apps to make your life easier XD Just use your hand click on your smartphone, search where/what is interesting surrounding your area or be a smart "tour guide " when you travel another country (for those country is in Seeties's coverage). To celebrate Seeties style, they are launching nationwide JUMP contest! It's the first time EVER in Malaysia for a startup to throw this one of a kind campaign. 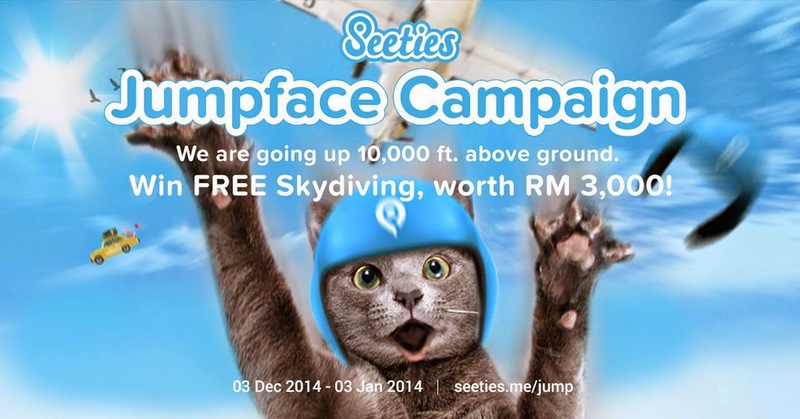 Seeties is giving away 7 FREE skydiving adventures, each of them worth RM3,000! Yes, you read it right! Crazy, daring, exciting - just like Seeties! You can feel the air on your face and see Malaysia from completely new perspective. Nationwide media and social media coverage and supports from famous Malaysian celebrities. The winners and most creative participants will be featured in national and local media! Log in with your Seeties account on www.seeties.me/jump. If you have not yet registered, visit www.seeties.me/expert. 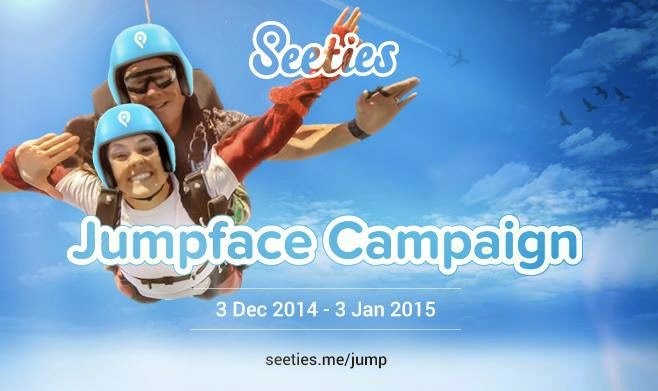 Upload a selfie of your Jumpface through Seeties JUMP page. Imagine yourself falling down from the plane. Be creative! Share your Jumpface on Facebook and invite your friends to vote, as many time as possible but limited to one vote a day.